The unveiling of the new standard in slopeside luxury in Breckenridge, Colorado… You are looking at the architectural rendering for the Grand Colorado on Peak Eight, situated right in the heart of everything that makes this one of Colorado’s most celebrated four-season resort destinations. If this is your address, it will change everything. There is no other slopeside vacation experience like this. This exclusive, 75 residence luxury condo offering has a backyard four-season playground of 3,900 acres – whether it is skiing and snowboarding, or biking and hiking, this is a vacation paradise. And best yet, this is a fractional real estate ownership opportunity, which means that owners have a second home with a highly coveted address, but at a fraction of the price of whole home ownership. All of the amenities of a world class resort, all of the benefits of a second home, but with none of the hassles of upkeep, paying for time you can’t be there, and enjoying amenities that only come with a resort, not a home. What’s not to love? Nothing. This resort will be sold out before it ever opens. If you want this to be YOUR home away from home address, you need to contact Brent Henry, Senior Broker, and Summit County real estate specialist for fractional home ownership. 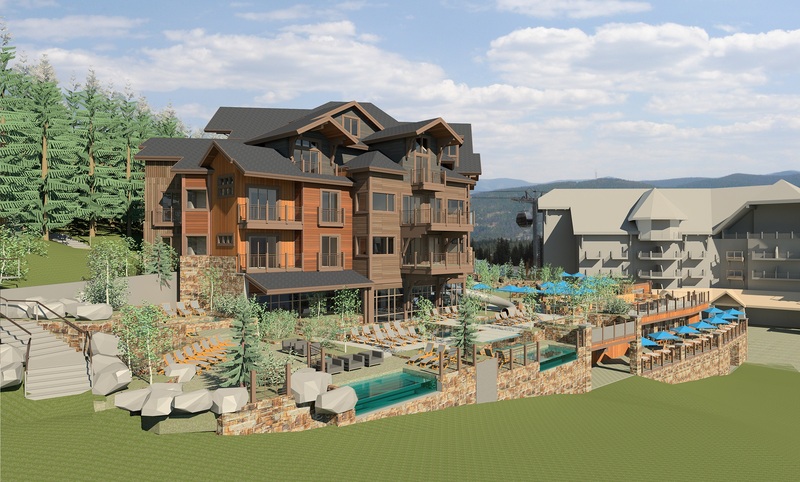 This WILL be the most exclusive address in Breckenridge – will it be yours? This entry was posted on November 2, 2014 by elevatemarketingaz. It was filed under Breckenridge Colorado Luxury Condo Sales, Breckenridge, Colorado Real Estate, Fractional Ownership Real Estate Breckenridge CO, Fractional Ownership Real Estate Summit County Colorado, Fractional Ownership Real Estate Summit County, Co, Luxury Fractional Real Estate Breckenridge Colorado, Luxury Fractional Real Estate Summit County, Colorado, Ski In, Ski Out Luxury Condo Breckenridge Colorado, Ski In, Ski Out Luxury Condo Summit County, Colorado, Summit County Colorado Luxury Condo Sales, Summit County Colorado Real Estate, Uncategorized and was tagged with Breckenridge Colorado condos, Breckenridge Colorado skiing, Breckenridge luxury condo sales, Brent Henry Breckenridge real estate broker, ski out real estate breckenridge colorado, ski_in_ski_out Breckenridge condo, Summit County Real Estate.